Bronzing is my newfangled Fancy! I went into The Body Shop the other day to purchase the Dry shimmering Oil but that thing stained. I want something Neutral-Glistening-Dewy-Nonstaining to wear on my face. When I ordered this, I wasn't sure if it would be pigmented enough for my Brown-Tan Skin. So if it wouldn't, I would just use it as Face Powder rather than Bronzer. Because if you observe the pan or swatches, they're barely pigmented or visible. But when I swirled and layered once, I was bemused with the glow. But but the Glowing Cityline disappeared. sigh! Paraben Free, Oil Free, Gluten Free, Non-Comedogenic, Hypoallergenic, Fragrance-Free and Dermatologist approved. 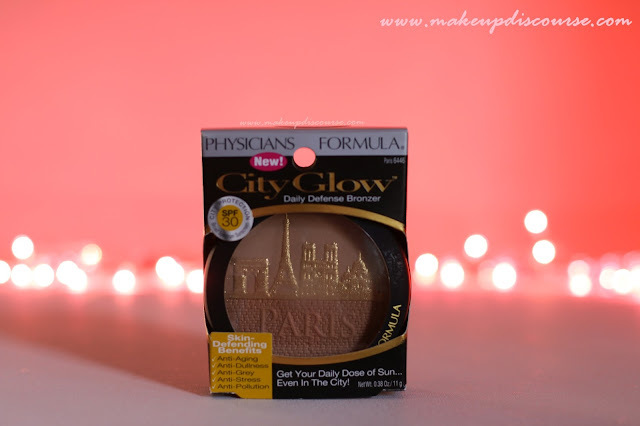 Is Physicians Formula City Glow Daily Defense Bronzer Cruelty-Free? Yes Physician Formula is Cruelty-Free. 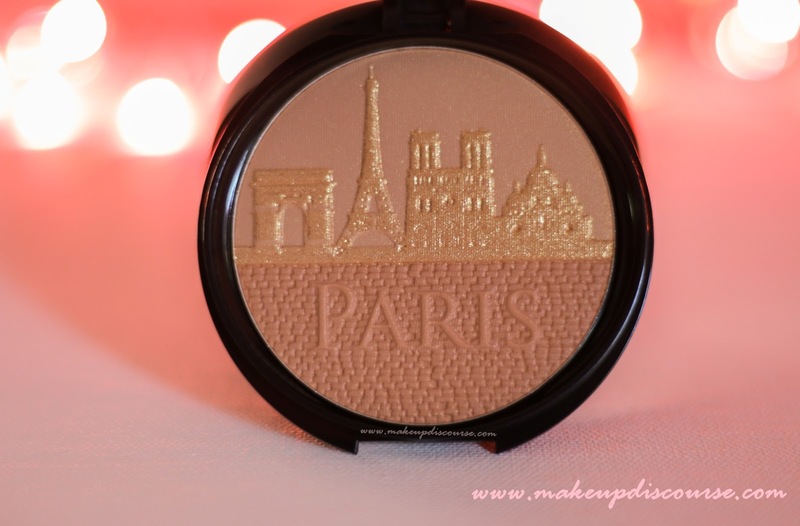 This dual coloured bronzer has a powdery almost dry texture. 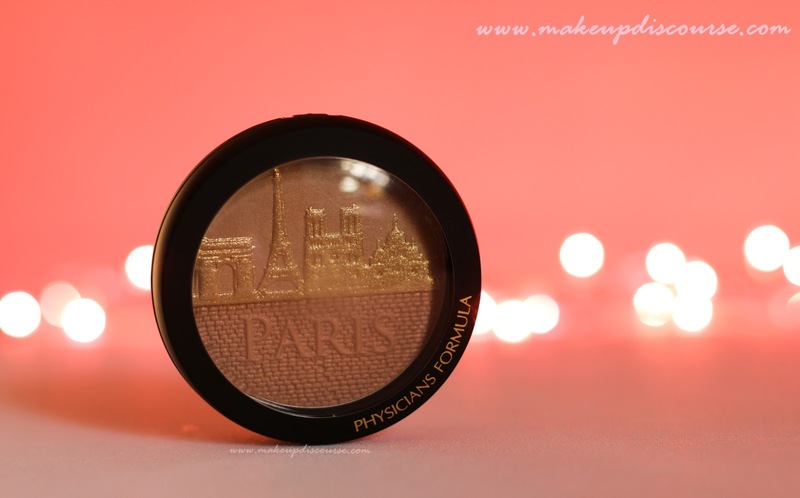 A lot of fall out was noticed, I think it runs with all Physicians Formula Powder forms. I do not use the colours individually, I prefer swirling the brush into the pan. I use one layer from the cheek bones to temples and rest of the product on my forehead. Since I do not like contouring much, I prefer Bronzing. I do not use Bronzers to sculpt but to add warmth. The longevity is average, it starts to fade after 3-4 hours, and if I pat my face with tissue or blotting paper, the bronzer transfers. Though I have not noticed separation even on my sweaty-oily cheeks. 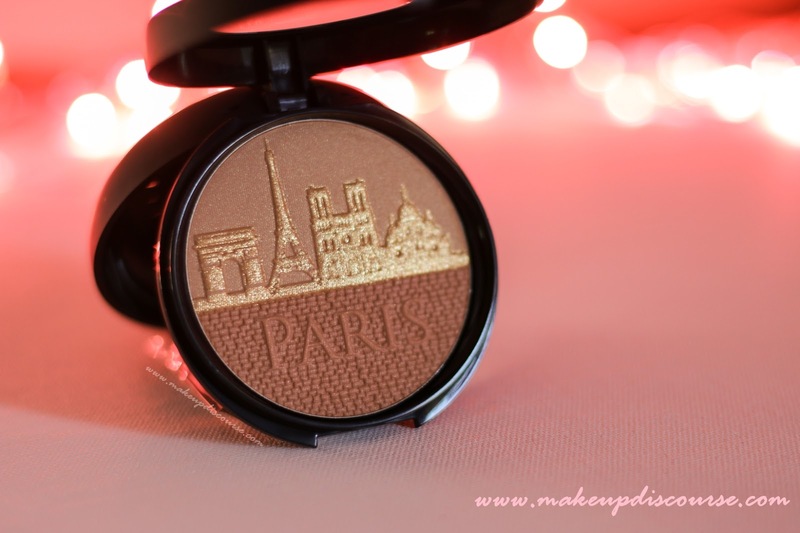 Though the shimmering city line fades away, the bronzer is not flat matte, but it has a slight sheen to it, almost like mineral foundation. 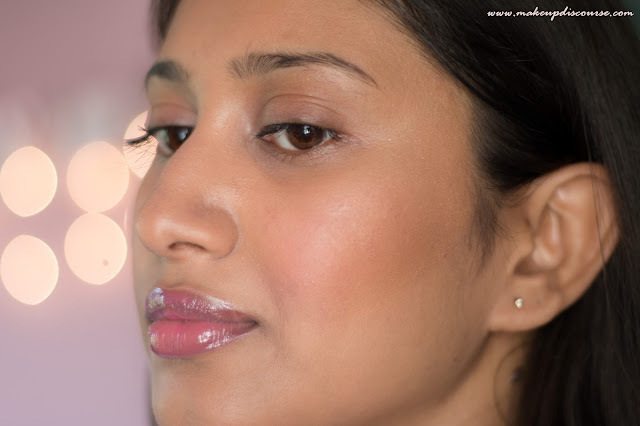 I prefer applying bronzer or blush after setting my base makeup and then setting with the same setting powder again. 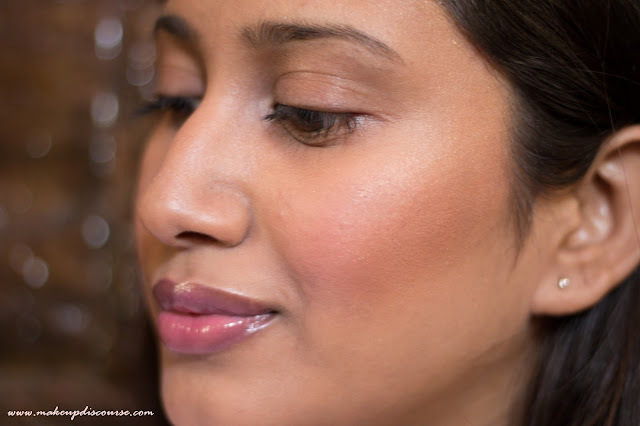 This blends blush, highlighter & bronzer seamlessly into each other. Besides, This Philosophy No Reason to Hide Moisturizer is incredible. Can you see, I have redness on my right cheek and one active acne and patchiness here and there? Obviously, it did not hide my dark circles, so psyched that I might pick that up next.